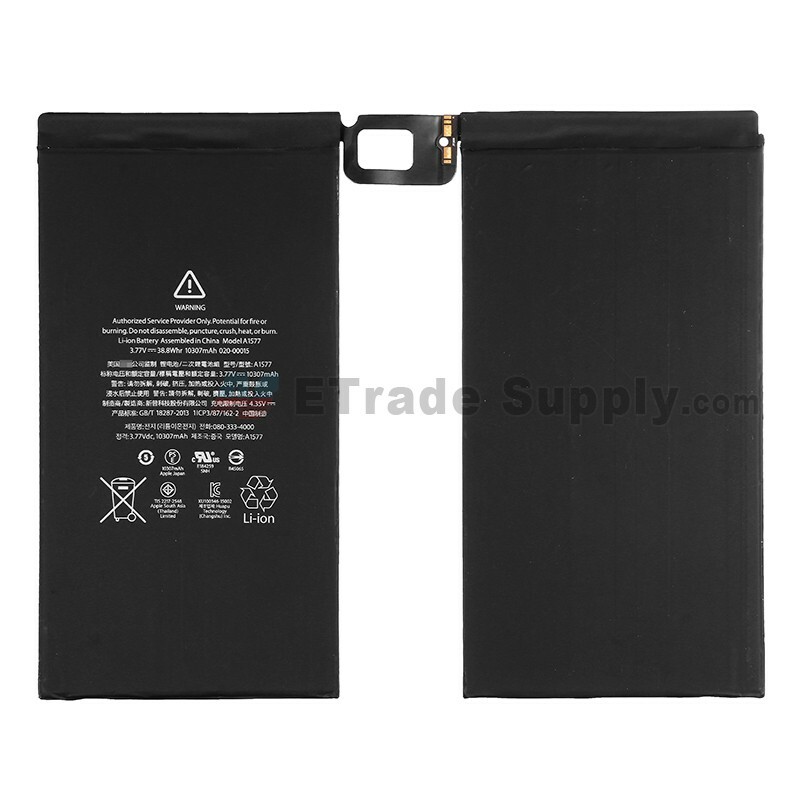 The iPad Pro 12.9 battery replacement is non-removable and is not easily changed. 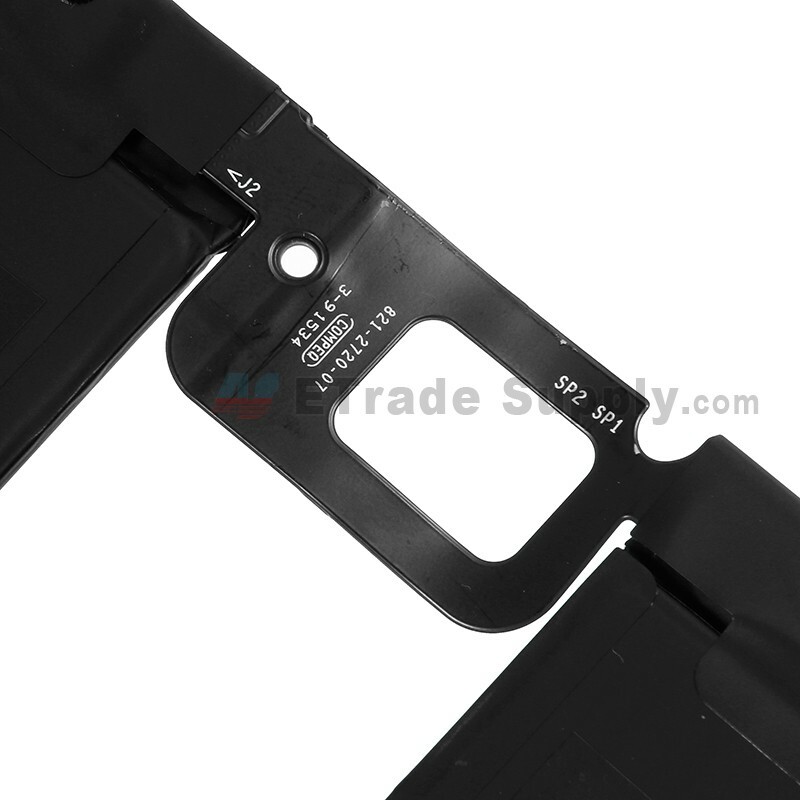 You have to disassemble your iPad Pro 12.9 to replace the battery. 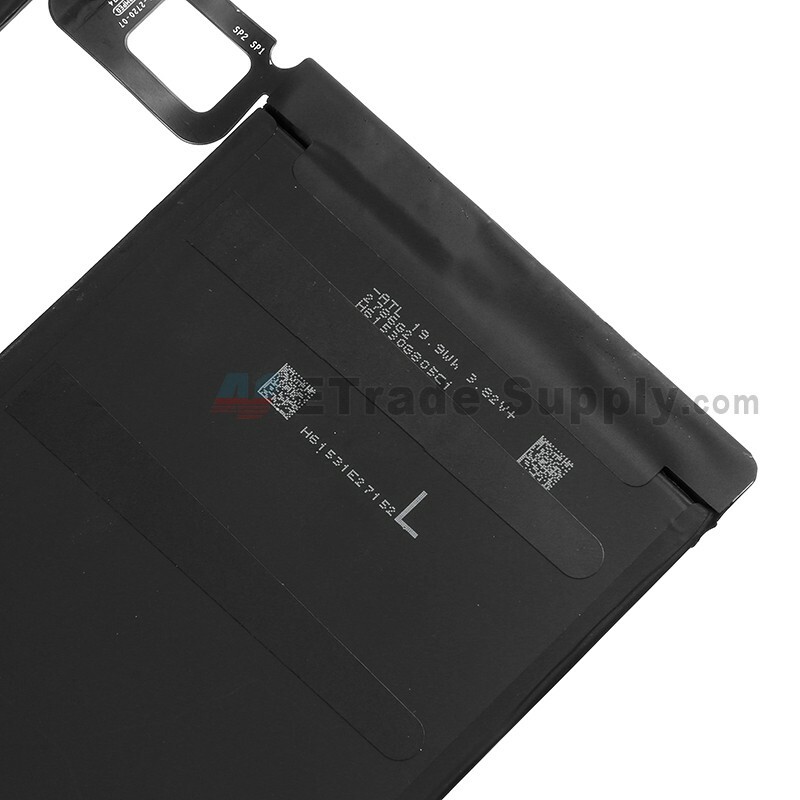 This iPad Pro 12.9 battery replacement will NOT be shipped with the disassembly tools. 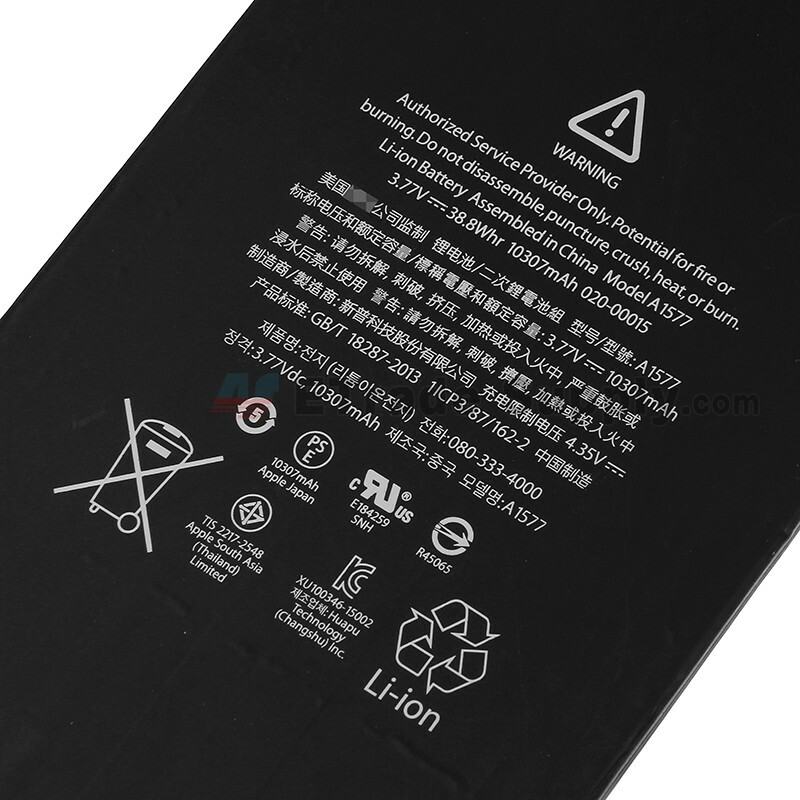 This iPad Pro 12.9 battery is a brand new and original replacement. 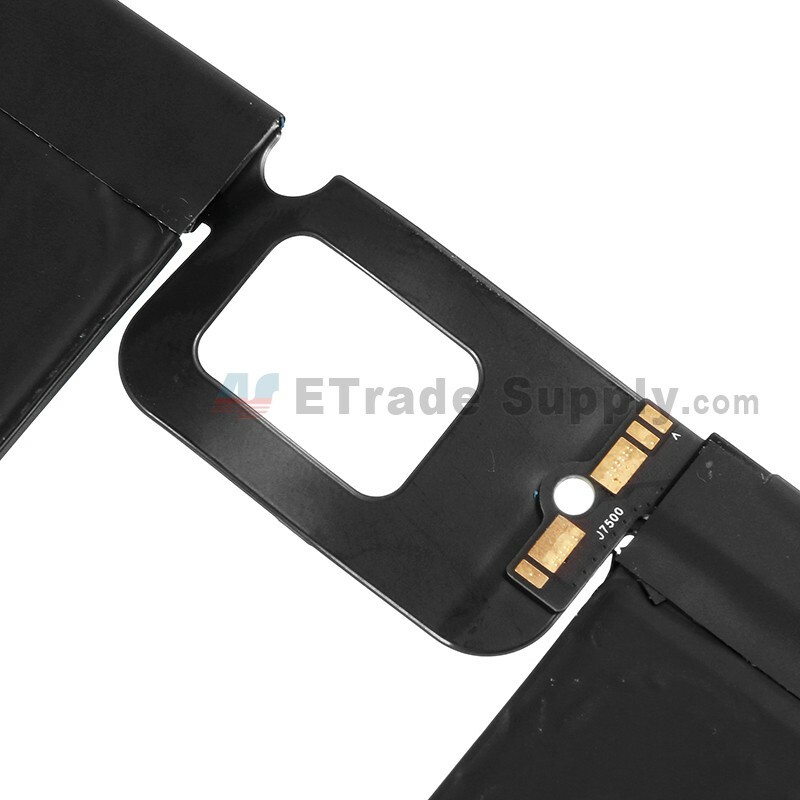 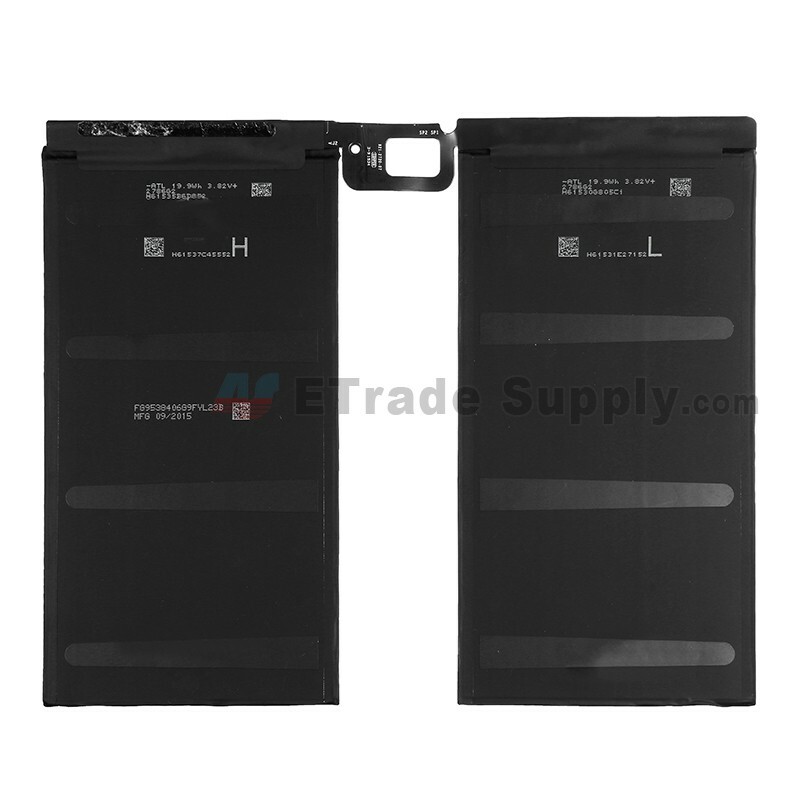 This replacement battery is compatible with iPad Pro 12.9 only. Note: Battery belongs to dangerous and special item, it is very hard to export, shipping fee is higher than other parts.